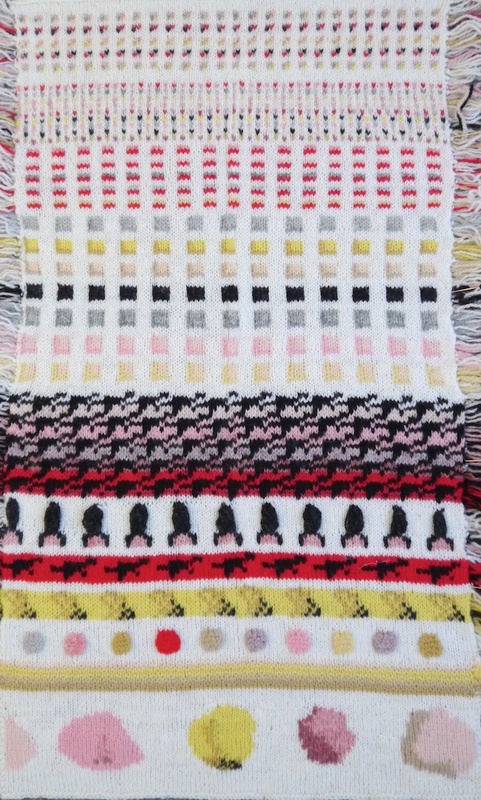 Last weekend I spent two wonderful days with Deb Robson at her Wool Types workshop at Fibre East. Deb wrote the Fleece & Fiber Source Book together with Carol Eskarius, which is a compendium of many sheep breeds and other animals, and the fibre they grow. 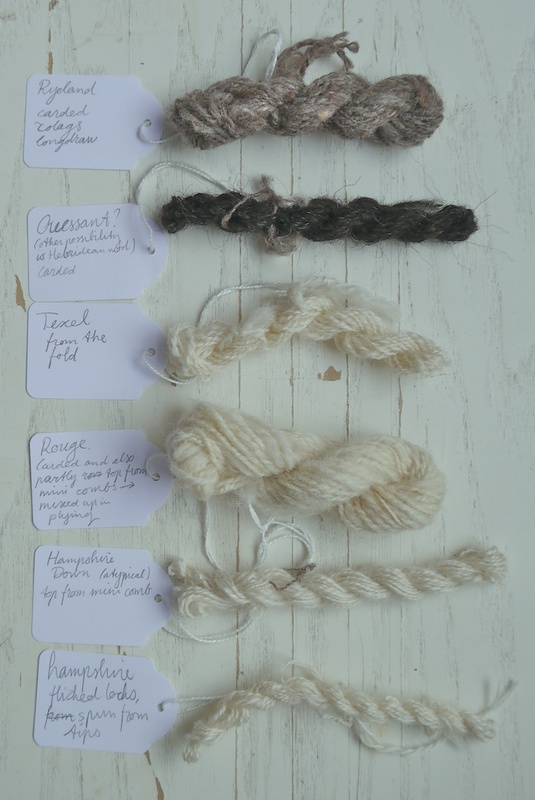 It explains for each of the fibres their characteristics, strengths and weaknesses, and is illustrated with pictures of the locks, spun yarn, and a knitted or woven sample. She has also contributed to Wovember more than once. 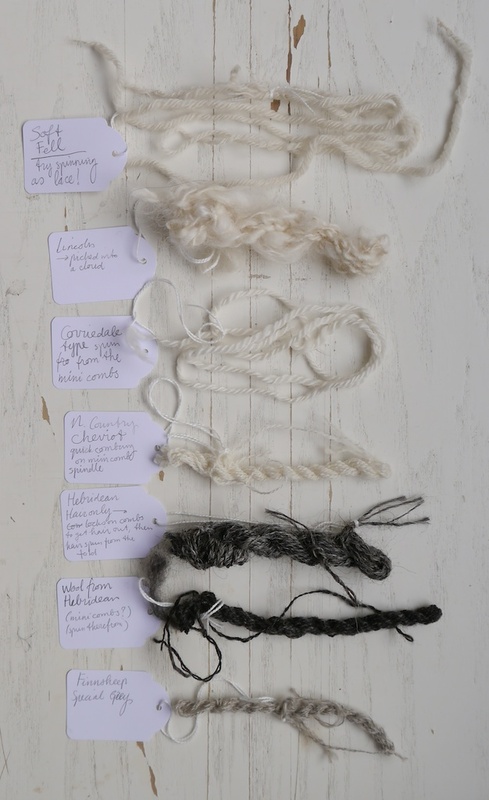 Needless to say, Deb knows a thing or two about wool, and she shared her knowledge freely and liberally during her two-day workshop on wool types. 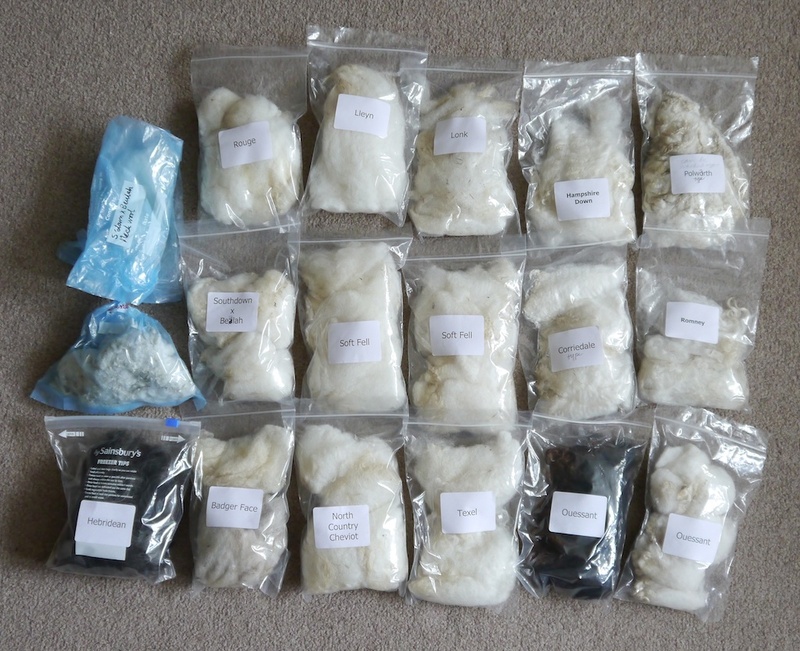 Although I have had a chance to play with wool from a number of different breeds, it was very enlightening to be able to compare and contrast sixteen different wools, ranging from the softest and most luxurious Saxon Merino to a very springy Southdown X Beulah cross, to the coarse hairs from a double-coated Hebridean fleece. 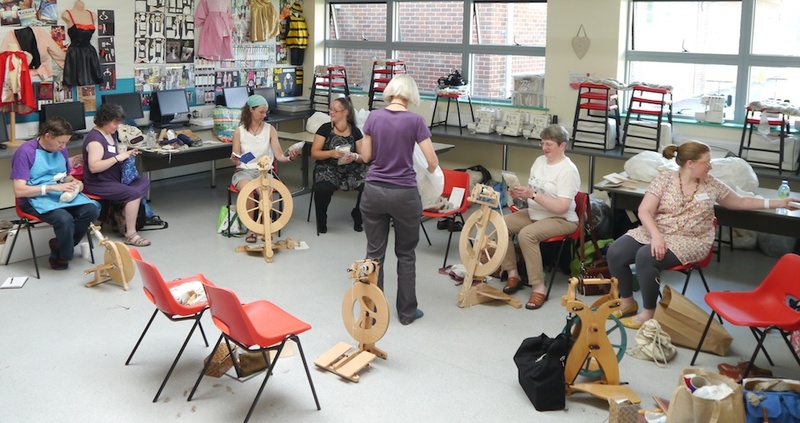 The students in the workshop ranged from absolute beginner (amazingly, Heather learnt to spin especially to attend this workshop!) to the very experienced. They came from all over the world (from the USA to Finland), and there was also a good mix of wheel and spindle users. I think we all learnt from each other as well as from Deb. Apart from learning about wool, I also learnt about spinning, and about spinning wheels. Until Fibre East I haven’t had a chance to try out many different wheels, but as I couldn’t arrange for my own wheel to be there, I got to try a number of loan wheels. It made me appreciate my Timbertops wheel, although it would be nice to have a travel wheel one day. On the other hand, for this class I could’ve just used my spindles. I now have some new techniques under my belt, too. One is Andean plying, which is a way of managing your singles yarn in order to ply it up. The other one is a quick and easy way to make a textured yarn. Deb called it ‘spinning from a cloud,’ (please note that the linked video is a slightly different method that what I learnt) for which you first pick open some locks until you have light mass of randomly arranged fibres in your lap. When you spin this, you feed in the fibre unevenly, giving you a very textured singles yarn. So, what did I play with? 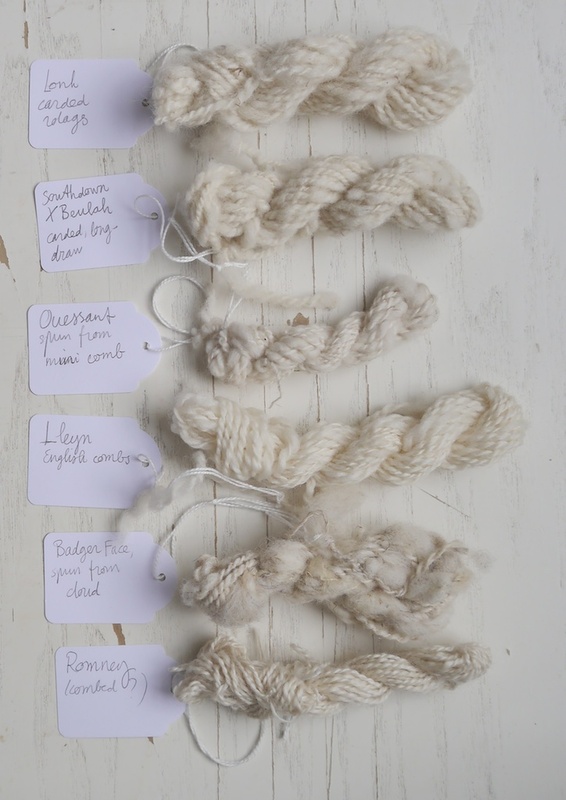 The picture above clearly shows how different breeds produce different wool. Although they are all “white” you can see that there are many variations in hue; some look creamy, whilst others are a much cooler shade of white. You can also the difference in lustre, or shine. Some breeds produce a very shiny, lustrous fibre, and others a very dull and chalky fibre. This can be emphasised with the spinning technique chosen. 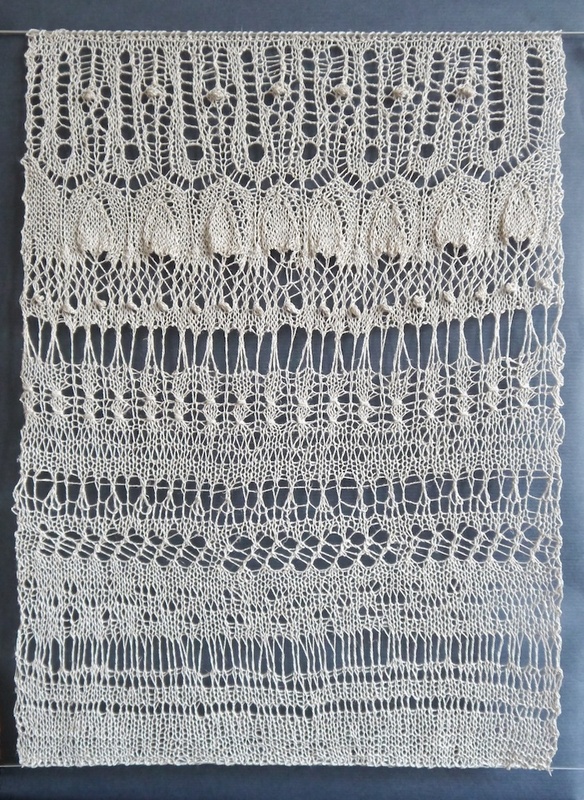 To emphasise lustre, you can prepare the wool by combing it, so that the fibres lie all parallel to each other, and then use a worsted spinning technique, to keep the fibres parallel in the yarn. Carding on the other hand will hide the lustre. Deb is also fond of trying out spinning techniques that you wouldn’t immediately think of. For instance, the Ryeland at the top has a very short staple (fibre) length, and is traditionally carded, like my sample. This jumbles up the fibres and plays up a fibre’s crimp (waves in the individual fibres) and elasticity; this is enhanced by spinning it long-draw, where you keep the fibres jumbled up in the resulting yarn. This leads to very warm and lofty yarns. But not Deb, she decided to comb the Ryeland fibres on mini combs and spin it worsted style. The resulting yarn is also very nice, but not something people would immediately think of doing. Sheep can produce three types of fibre: wool, kemp, and hair. In some sheep breeds the wool and hair are hard to distinguish. 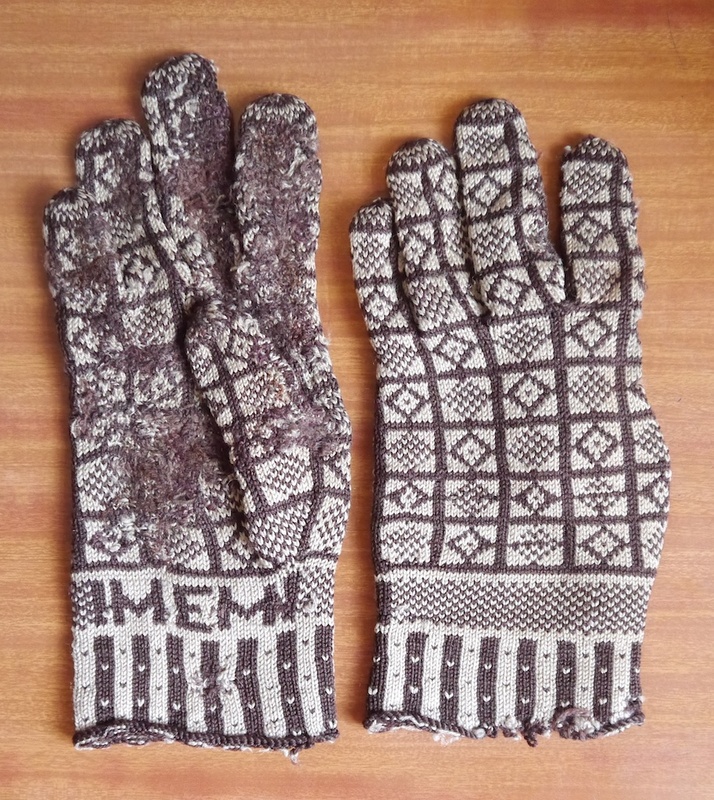 Wool is a fibre that naturally has a lot of little waves in it, which is called crimp. The crimp can be organised or unorganised (in other words, show as a regular pattern of waves, or jumbled up). Hair is just what you imagine it might be like: it behaves like human hair, so it’s stiffer and when spun up, it will feel more wiry and be more like twine than yarn. Kemp, on the other hand, are short and brittle fibres. It’s most usually white, but some breeds produce red or black kemp. Kemp doesn’t show dye well, or not at all. 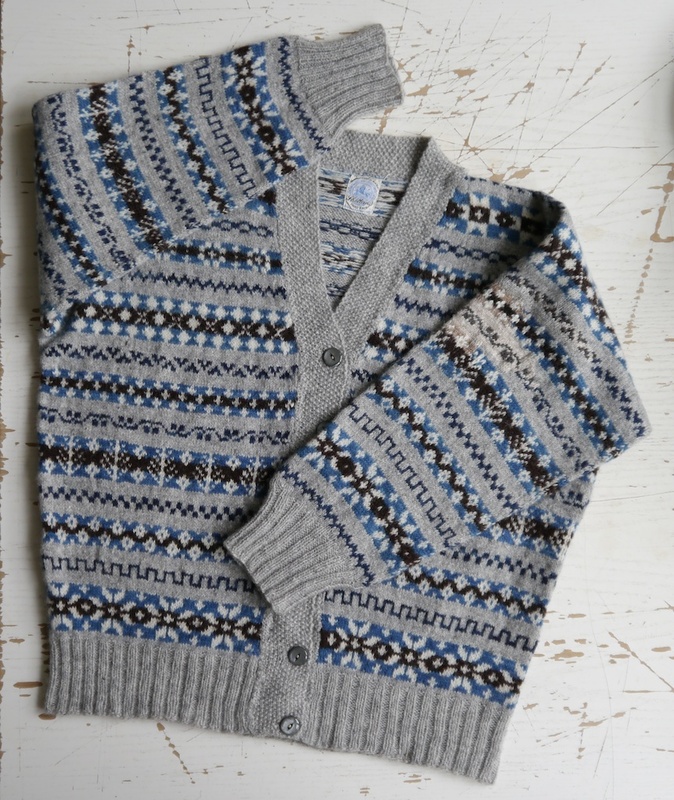 Traditional tweed fabrics and yarns use this as a feature as it will give a heathered effect when dyeing the fibres. The keen observer may have noticed there are no sample skeins of the Polwarth and Saxon Merino fibre samples shown in the second picture. I tried to prepare a little bit of Polwarth, but as it was so hot and clammy that day, the combed top just collapsed into a clumpy mass in my hands before I even had a chance to draft it. I’ll wait for the cooler weather to return before trying thatand the Saxon Merino out again. Both fibres are very fine and quite slippery, and once mastered, will produce luxurious results. 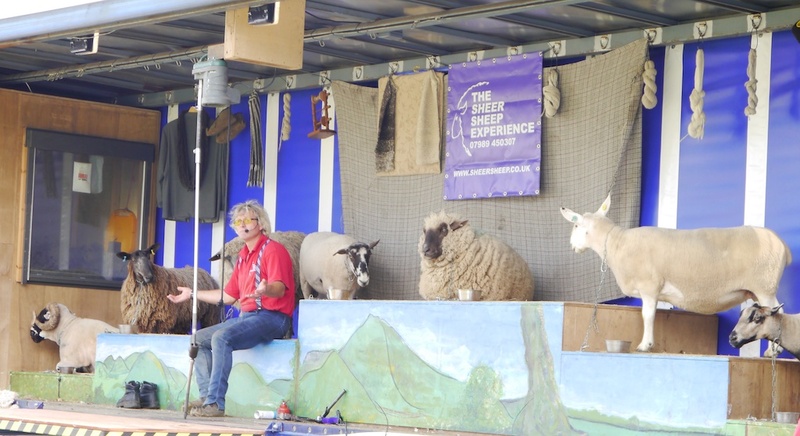 The Sheer Sheep Experience, with Michael Churchouse, who has around forty different breeds in his flocks! I met many inspiring people at Fibre East. The tutors were all top-class, and Fibre East have put a lot of effort in to get some tutors over from the USA, for which they deserve a huge thank you. 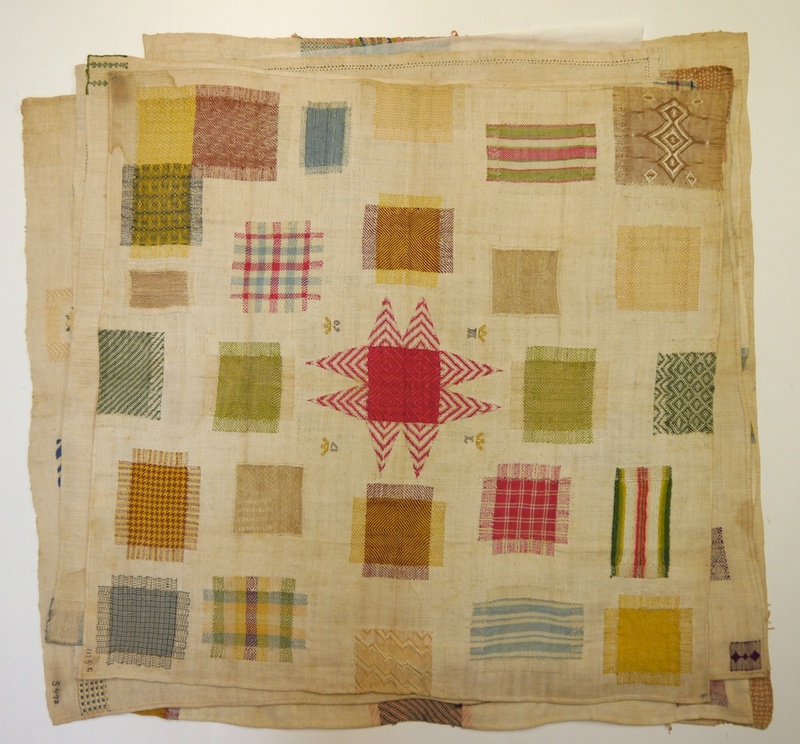 Not only Deb Robson, but also Abby Franquemont (spindle spinning,) Sarah Anderson (fancy art yarns,) and Sara Lamb (spinning and weaving.) Michael Churchouse with his Sheer Sheep Experience was also there, and he puts on a very entertaining and informative show. And there were many others, too. 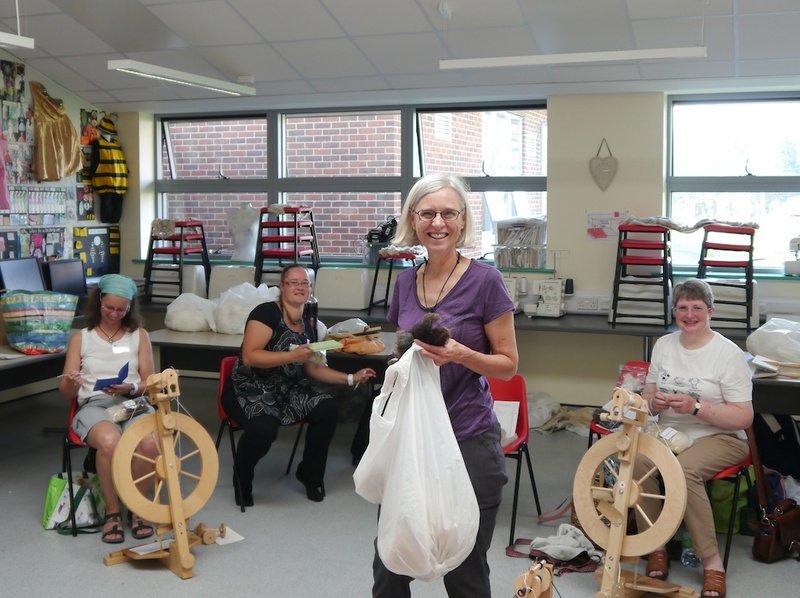 I already liked spinning, but Fibre East made me realise I like it a lot; and I feel inspired to spin all the wool to make myself a whole outfit – it will take me a long time, but I’m looking forward to the journey, and all the amazing people I will meet, and all the things I will learn along the way.